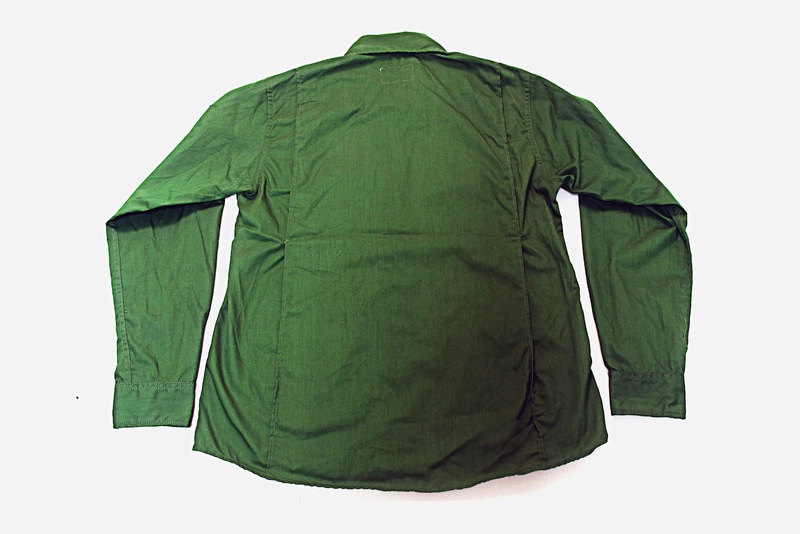 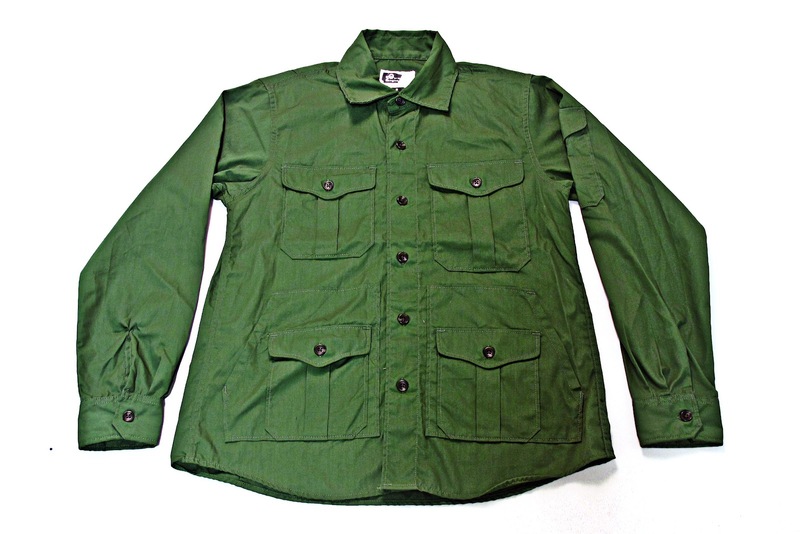 The Engineered Garments SS12 Penn Shirt Jacket features four bellow pockets on the shirt body. 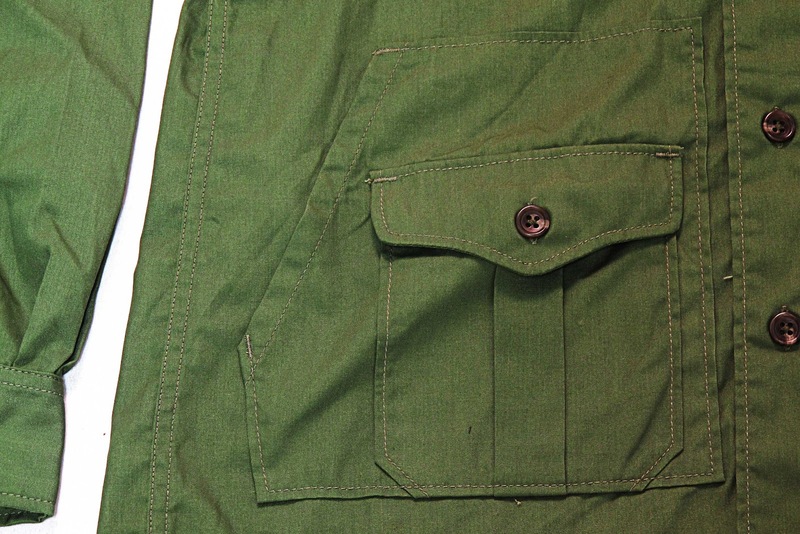 It also has one pocket on the sleeve and two side entry pockets on the bottom portion of the piece giving you several options for storage. 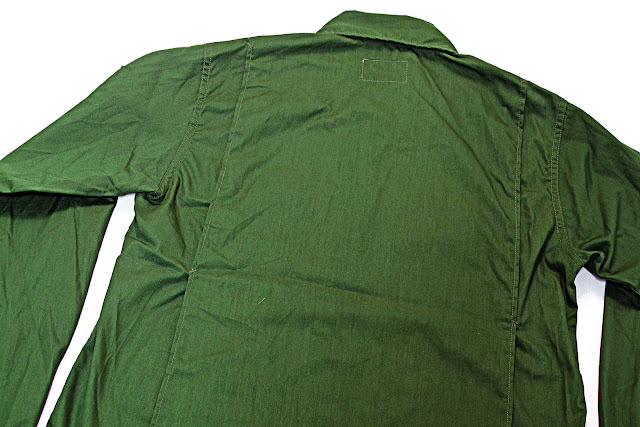 The fabric this season is a breathable, durable and lightweight Poly/Cotton poplin.